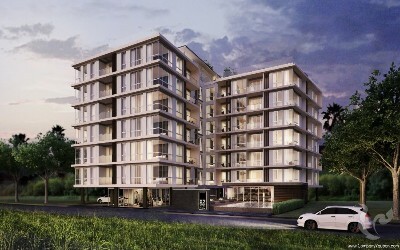 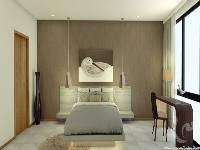 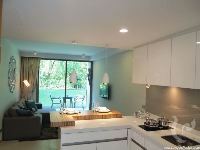 New condo project, freehold and free furniture package on presale promotion. 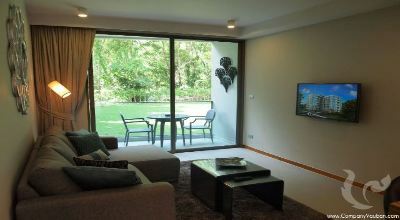 This is perfect for who would like to find a place for holiday home and investment in perfect location. 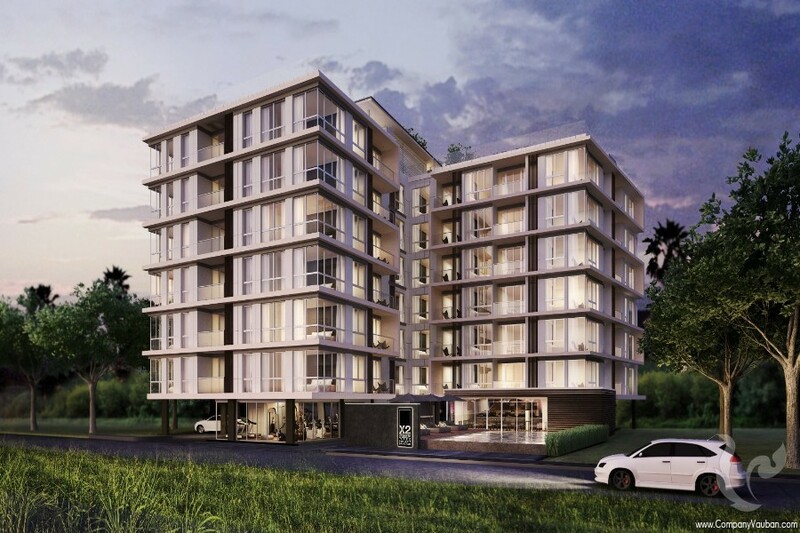 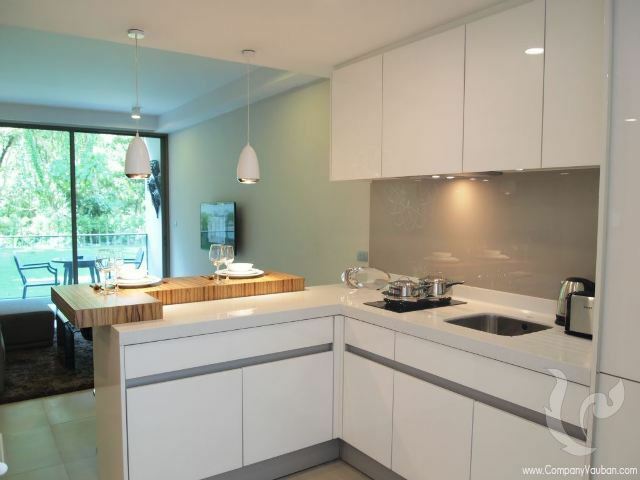 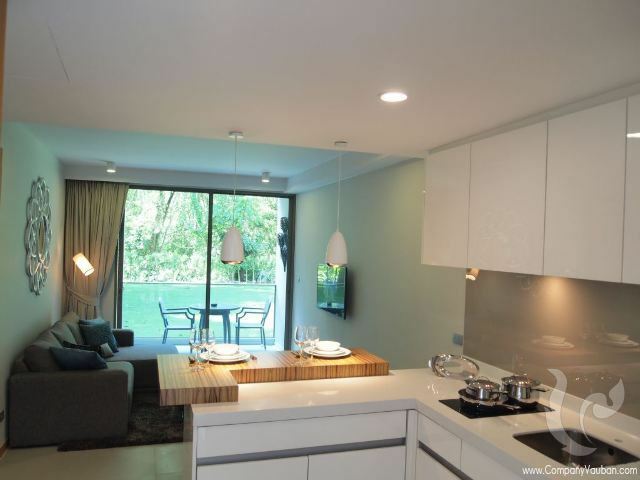 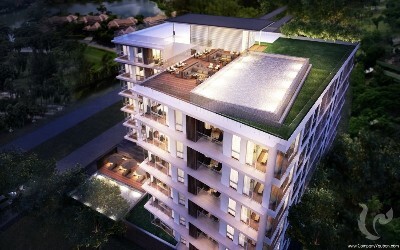 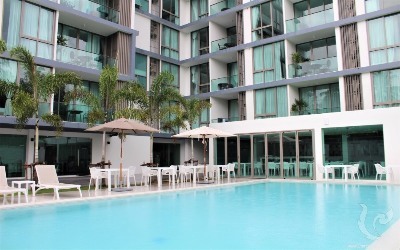 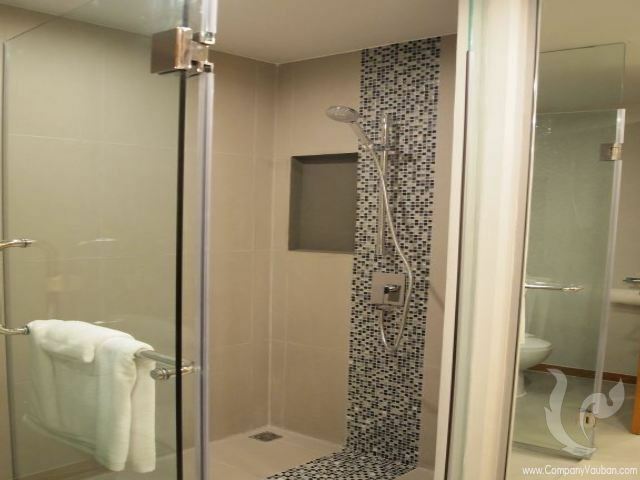 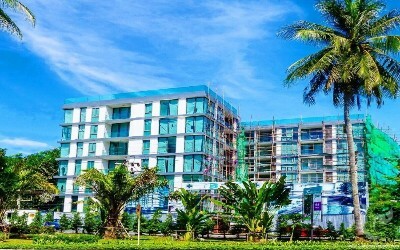 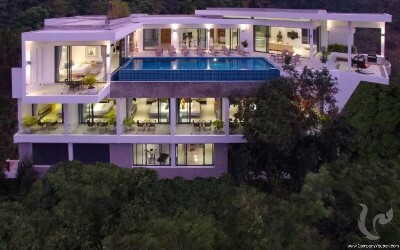 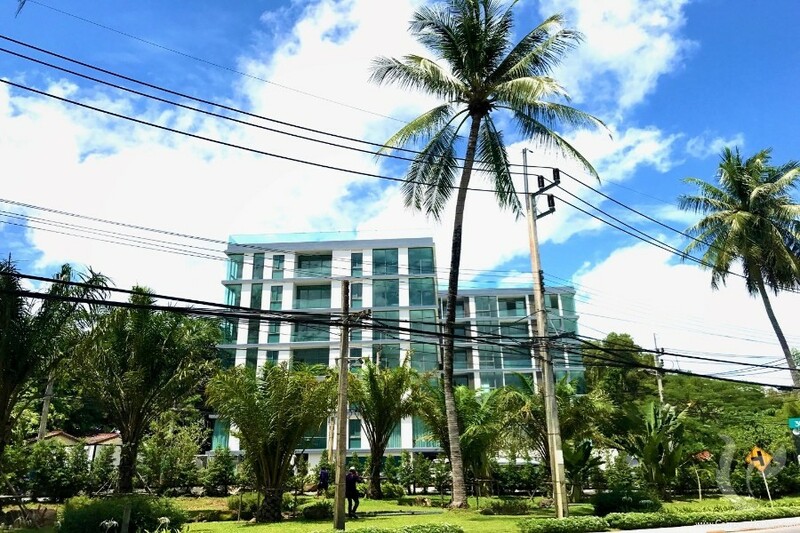 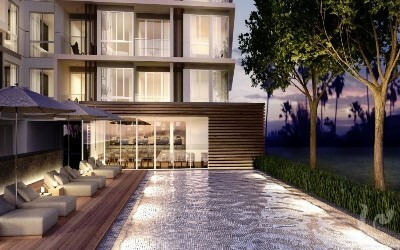 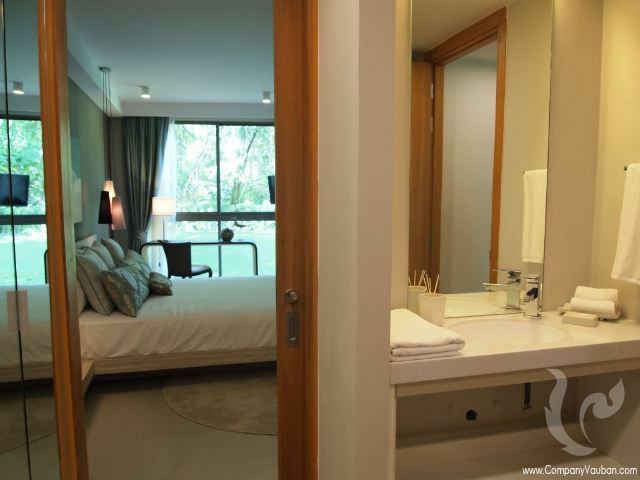 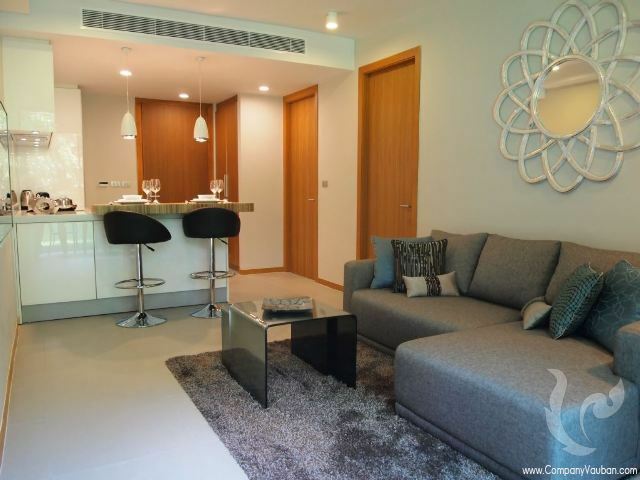 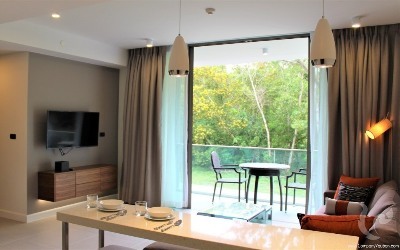 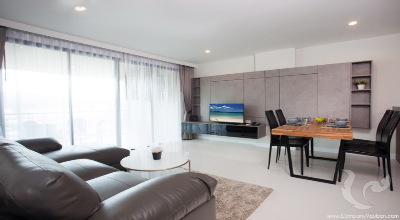 •	The most sought after location for residential buyers, it occupies a prime location near Laguna Phuket; a mere 5-minute walk to shopping & key amenities as well as five minutes to Bang Tao Beach. 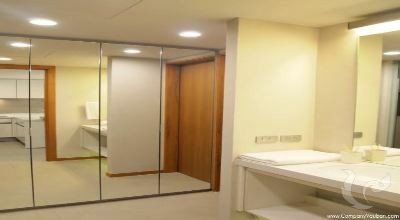 •	Free fully fitted furniture package that offers high quality, custom made furniture. 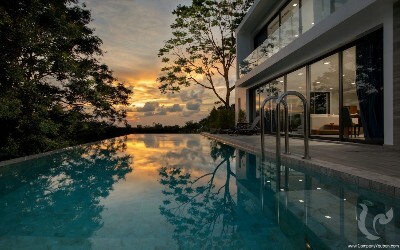 •	Optional rental management program operated by an experienced & professional operator. 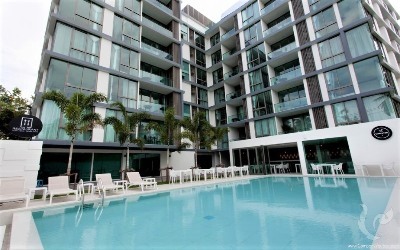 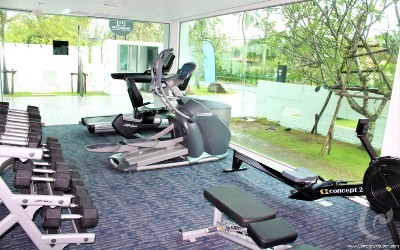 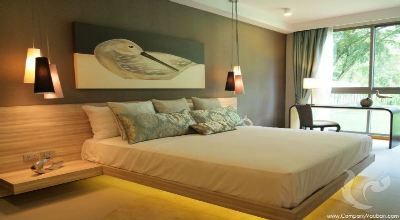 A Rental Management Service will be provided by a professional hotel-branded operator.